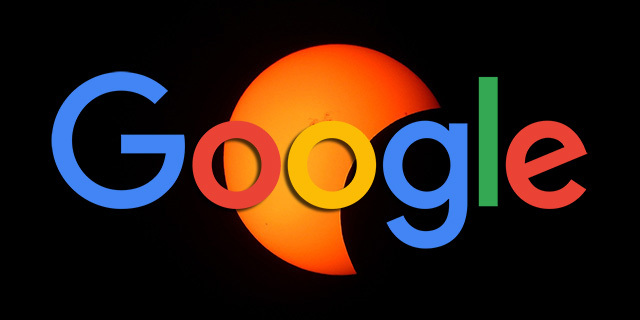 Google's John Mueller said they do not have a directive to tell Google part of this page or content on this page moved to a new location. So if you split up a page's content into two different pages, you will need to wait for Google to figure it out. He said this on Twitter when Dawn Anderson asked "So, for example, say I have merged high heeled shoes category and wedge shoes together into a heels-and-wedges category it's naturally going to affect a lot of URLs if i split them up. What's the suggested approach?" He responded, "They're essentially new pages, there's no "part of the content that used to be here is now at X" directive." So if I have a large page of content covering a topic and I wanted to break the content into two different pages to target a more refined, longer tail keyword phrase for each page - there is no directive to tell Google that this content moved from page A to page B, if you are keeping half of the content on page A. Hopefully that makes sense? They're essentially new pages, there's no "part of the content that used to be here is now at X" directive.